How To Truly Enjoy A Night Out In Los Angeles For A Meal And Not Be Bothered With Valet, Parking, Or Traffic Troubles. Southern California, and Los Angeles is particular (and Pasadena even more specifically) is home to some of the restaurants in the world, literally. If a night out for dinner is what you need, then go the extra mile and treat yourself to a limousine to really make the night world class. 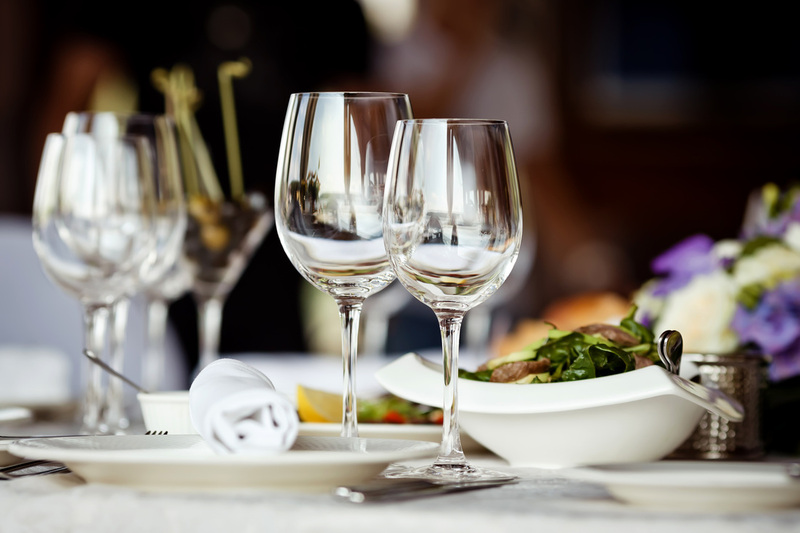 The worst part about dining out in Los Angeles is the traffic getting there, the parking nightmare once you arrive, and the valet headaches - so call us to have your own personal chauffeur help you enhance your evening to levels that you may not have even known possible with a limousine that all who are eating with you will love and be impressed by. Dine deluxe. Just like a fine wine compliments a meal, a limousine compliments a night out on the town unlike anything else. Take your experience to the next level and call us today so that we can make this a night to remember! There is no better way to dine in style. We have all noticed a limousine pull up in front of the restaurant that we were eating in, quietly thinking in our heads "I wonder who that is" with a slight envy. Well, that could be you! We treat all of our clients to feel like a celebrity, as our customer service along with our luxurious limos created the ultimate VIP experience. Take your time. There is no rush! Sit, stay, and enjoy your meal. Get desert even! Our Drivers are as patient as the come and will wait as long as it takes for you to finish your meal so that you do not feel rushed or in a hurry. If you didn't finish and need to get going, feel free to eat in the back of the limo as we head home, enjoying the view out the window. Forget parking or valet. With a limo, you don't need to worry about parking meters, your car getting broken into, or what the valet is really up to with your car while you are inside the restaurant. No dinged doors, no hassle. When you are in Alhambra, CA you can visit our Office in just 17 minutes car ride.